Find your next vehicle now! 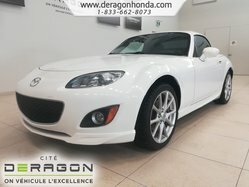 Welcome to Deragon Sélection, your trusted dealer for the purchase of a premium luxury vehicle in the Eastern Townships. Located in Cowansville, Deragon Sélection has helped thousands of buyers find a luxury vehicle at a competitive price and we can help you too. Come discover our unique collection today. 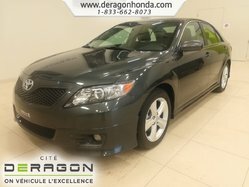 Deragon Sélection is a unique pre-owned car dealer in Quebec. We have an unbelievable selection of luxury cars from Lamborghini, Bentley and Tesla as well as several pre-owned BMW, pre-owned Mercedes-Benz and used Audi models at competitive prices. 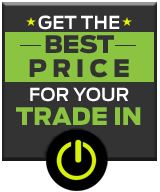 That said, we also have a large selection of pre-owned Ford, Honda, Hyundai, Mazda and Kia vehicles to offer as well. In fact, our inventory is constantly evolving and offers new high-quality used cars, SUVs, trucks and minivans at the best price in the Eastern Townships. This is the benefit of a dealership like Deragon Sélection. 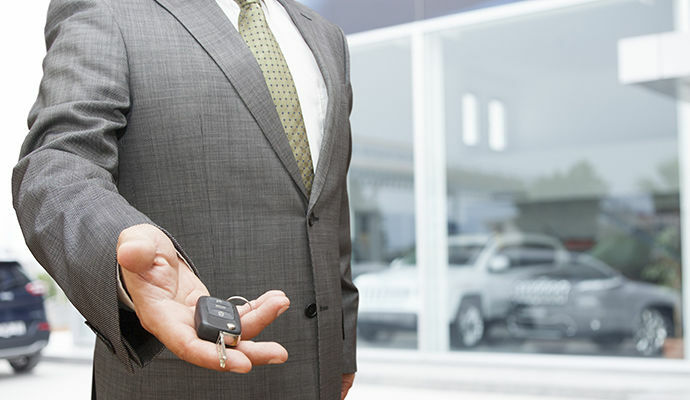 You will find the vehicle you need, no matter the type of pre-owned model you’re looking for and no matter what your budget is. We offer our customers high-level service where your satisfaction is assured. At Deragon Sélection, we look to provide a shopping experience that's out of the ordinary for a pre-owned car dealer, and do it every single day. Once you have found the pre-owned vehicle that meets all your needs, take advantage of attractive and flexible financing offers. Even if you bought a pre-owned luxury vehicle, you will still be entitled to our best financing plans. Come meet us today at Deragon Sélection to learn more about our inventory of pre-owned vehicles as well as our affordable financing offers.